Augmented reality (AR) has come a long way from just being a pie-in-the-sky idea to currently being absorbed by leading retail brands, be it in-store or in the eCommerce space. As per a study by Digi-Capital, AR market forecast is that the total AR market (not just business applications) could reach $85 billion to $90 billion by 2022. AR, in simple language, is the ability to insert an overlay in digital virtual information into the real world. 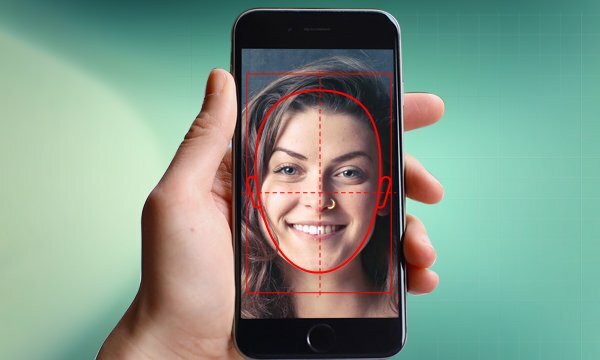 While this may appear as revolutionary, however, the technology goes way back to 1962 when cinematographer, Morton Heilig, released “Sensorama” a simulator with visual, sound, vibration, and smell. Tom Caudell, a researcher for Boeing, coined the term “Augmented Reality” in the year 1990. Further, in the year 1992, Louis Rosenberg developed the first immersive augmented reality system for the US Air Force – the heads-up display in fighter jets – for enhancing the human performance. Here, symbols are presented into a transparent glass stream, which takes away the distraction of looking at gauges, therefore, allowing pilots to aim their weapons better. This heads-up display was further used in several sectors – automobiles, travel, medicine and education, retail and e-commerce, to name a few. Thus, with the AR technology’s rapid development, its potential is endless. Augmented reality and virtual reality are reverse reflections of one another, given that each has a different purpose to fulfill for the user. VR is a computer-generated simulation where one’s environment is replaced. Take the case of a virtual reality video game, where you wear a headset, and it takes you to a different digital-enabled world, which is designed to fill your senses. It’s a form of mental teleportation, an approximation of our reality, that’s digital but not a reality in itself. Augmented reality, on the other hand, delivers virtual elements as an overlap to the real world. Augmented reality adds virtual components such as digital images or visuals, vibrations, or sensations (sound and smell) as a new layer of interaction with the actual physical world. On the other hand, virtual reality builds its own computer-generated world and drives it. A user experiences Virtual Reality via either a head-mounted or a hand-held controller. This equipment allows users to control and navigate their actions in a simulated environment, which is far-fetched from the real world. Augmented reality, on the other hand, is easily employed in mobile devices such as laptops, smartphones, and tablets. It infuses the real world with the digital world by showing how both the worlds intersect and interact. One of our AR ventures was to provide a virtual mobile experience to the customers within retail stores, by assisting them in the buying process. Here, customers were provided with real-time information such as description, price, and product location as they moved inside the store. They were also provided with other like products as alternatives. With supermarkets being massive, maneuvering through can be quite a daunting task. Also, having a personal customer care executive to guide the customer all the way is not much of a possibility, given the massive walk-ins. And, with innumerable products at display, they may get easily distracted and end up buying what is actually not needed. When that is the case, creating a virtual shopping experience via a mobile device would be more convenient and rewarding. We built a Retail AR app, which was not only interactive but also empowered customers to find what they were actually seeking. In other words, it assisted them in making an informed choice and also helped retailers position their products well. Note: Here, customers can also move from one department to the other by following the same steps. Note: Store owners can also create similar routes for all recommended products and departments on the app, for customers’ convenience. We built the Retail AR app using the Swift language, which we earlier employed in Apple ARKit iOS framework, for marking the positions of products and for creating navigation path arrows. This app works on iPhone 6S and above and on versions iOS 11 and above. Our AR retail app will enable retailers to encourage both prospective and existing customers to shop in-store rather than online. Further, through this virtual and real-world convergence, retailers will be able to track and notify their customers of any deals – current or upcoming. As for example, letting them know that the cereal that they were looking for is now available, that there is a special offer on dairy products four aisles away, and guiding them step-by-step to the exact aisle where they can pick the item. 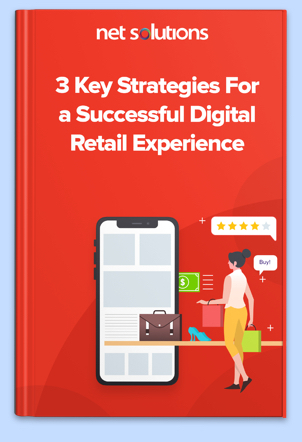 Through this app, retailers can connect with customers in real time by offering them what they are looking for, with the right information and tools, so as to help them make an informed decision. 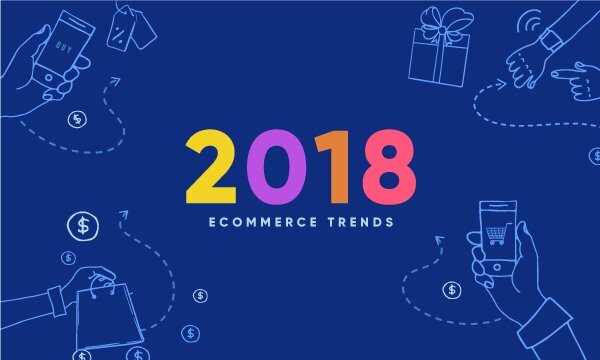 As for example, mapping the navigation to the products customers are looking for, notifying the customer of deals and special offers, to name only a few. Another benefit of the app is that with such a form of personalization, and empowering the customer to find the product they are looking for, as well as offering similar alternatives, retailers would be able to see a marked shift in revenue i.e., on an upswing. By tapping customers’ needs and investing in gen-next technology (AR), customer engagement would not only be optimal, but they would be motivated to purchase more. 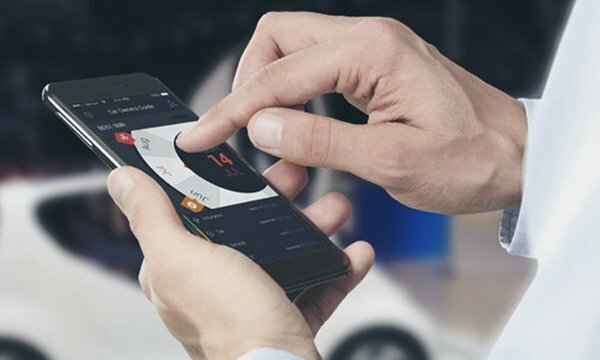 With the AR retail app, customers will be able to locate the products and departments seamlessly, which would not only save on their time and energy but would also enable them to make a quick buying decision. In addition, retailers would end up having more and more repeat customers, as they would like to shop at an outlet, which is convenient, fast, and hassle-free. Our retail AR app, which enables customers to make a quick buy, stands to benefit retailers in another aspect as well. There will be lesser workforce required, as the app will take precedence. Customers will not have to depend any longer on staff members as the AR app will act as a personal assistant for them, directing them to the products that they are looking for, offering other alternatives if necessary, and alerting them of special offers in-house. Thus with such a technology employed in-store, there will a significant reduction of costs, which is a win-win for the retailer. Standing to benefit both customers and retailers, AR is here to stay. Not only does it allow customers to access the complete inventory of products in the store, but with augmented reality on a roll, the in-store experience will no longer be limited by any type of physical restraint. Given that, the retailers will be able to create a true omnichannel experience for their customers.